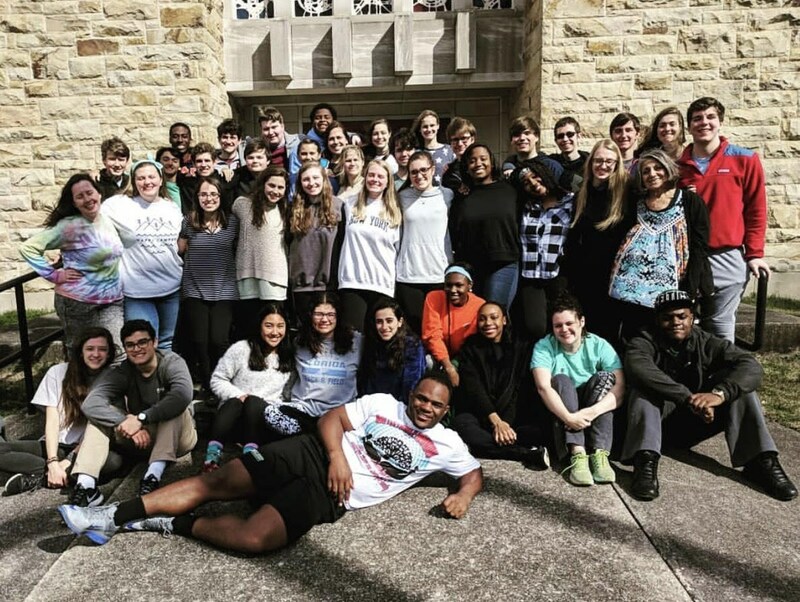 Kairos is an optional 4-day retreat that allows participants the chance to deepen their relationships with God, themselves, and one another through reflection, discussion, and prayer. 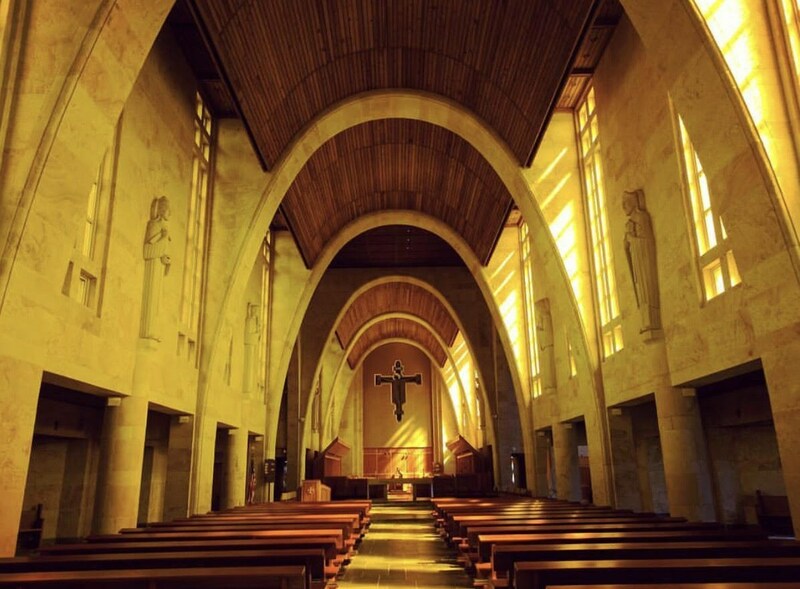 Based on St. Ignatius’s Spiritual Exercises, Kairos is rooted in the Catholic tradition and has been offered in Catholic high schools across the country since the 1980s. In the spring of 2015, 6 juniors were selected to be the first leaders of Kairos. Together with John Carroll's Campus Minister and Assistant Principal, they participated in the Kairos retreat at Athens Academy in Athens, GA. In the following school year (fall of 2015), these 6 students and 6 faculty members led 36 students on John Carroll's first Kairos retreat. A second retreat was offered in the spring of 2016. John Carroll offered two retreats in the 2016-2017 school year and then increased to 3 retreats in the 2017-2018 school year. 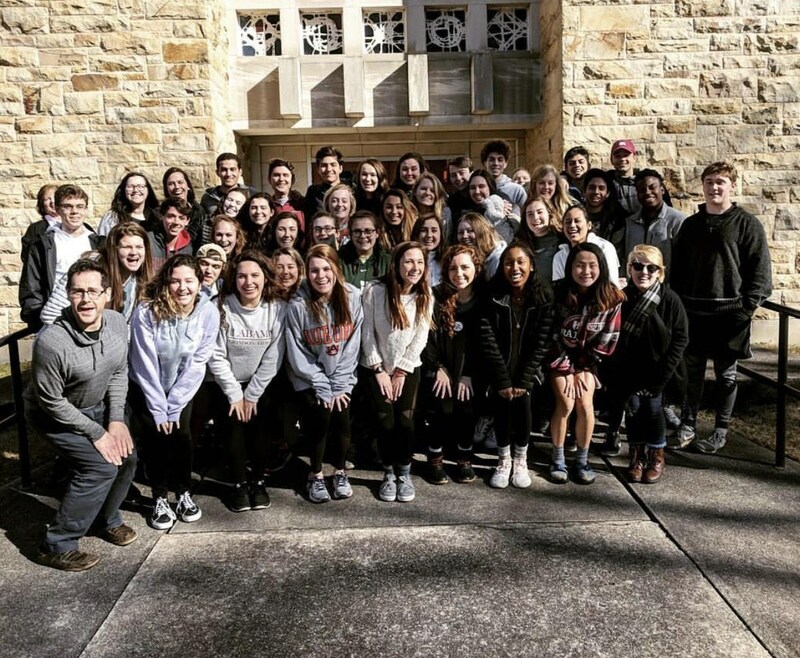 Kairos continues to be a highlight of students' John Carroll experience, which brings them closer to one another and to God. Below are some questions and answers that you may find helpful in considering participation on this retreat. Like any retreat, Kairos is an experience of the self, others, and God. Students spend time in reflection, discussion, and prayer, both individually and with others on the retreat. Student and teacher leaders facilitate the exercises and activities. While this retreat is held at many schools throughout the country, each has its own practices, traditions, and style, depending on the school and its mission. At John Carroll, the purpose of Kairos is simple: Allow students the time to deepen their understanding of God, others, and themselves. Who can go on Kairos? Kairos is open to all members of the Senior class. 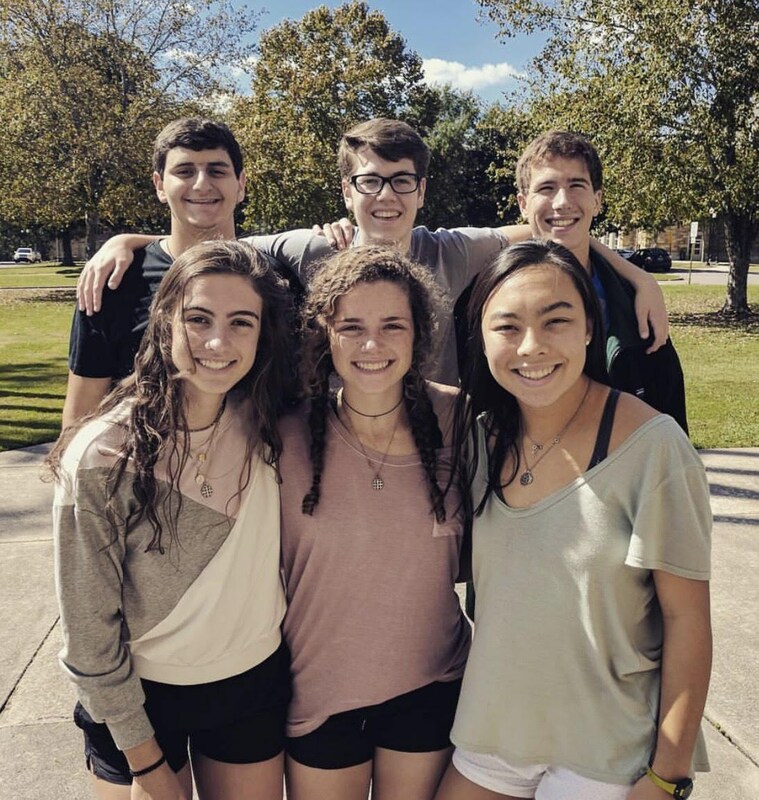 In addition, 6 members of the Junior class will be chosen through an application process to attend the last retreat of each year; these Juniors will lead the first Kairos in the fall of their Senior year. Students should make sure that the dates do not conflict with any existing commitments (i.e., sports, rehearsals, family obligations, etc.). If you are in a club or on a team, please check with your club moderators and coaches to know if you are able to attend. 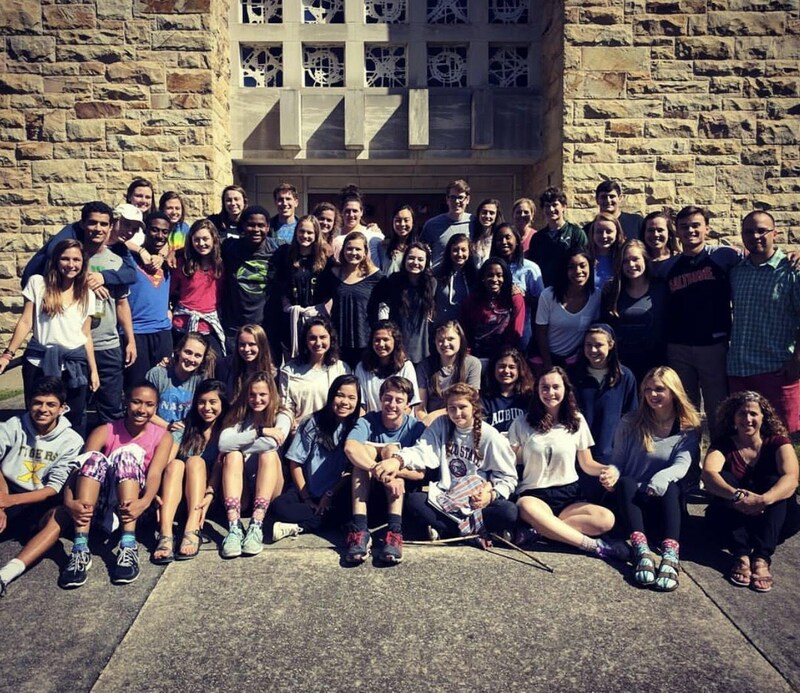 Kairos takes place at St. Bernard Retreat Center in Cullman, AL, from a Tuesday to Friday of a given week (students depart by bus after school on Tuesday and return to school on Friday evening at 6 pm). Absences from school will be excused and will not count against exemptions. When/how can I sign up? If you are a Senior, sign-up times for Kairos are communicated to the class. Sign-ups take place on Google Forms at a specified time.